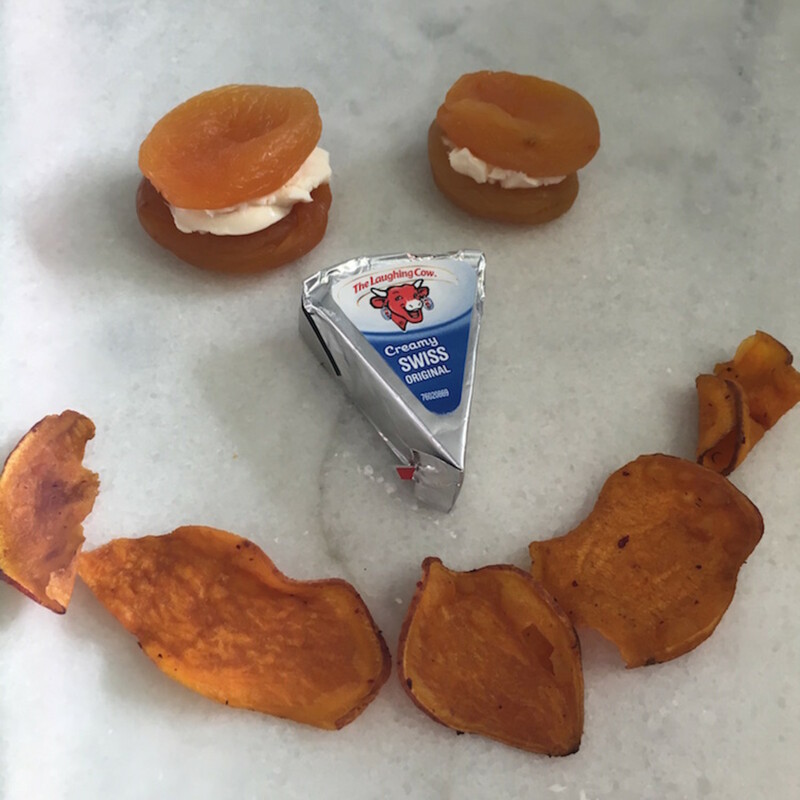 The Laughing Cow Cheese and the iconic mini wedge is going to be your new best friend. Because there are so many versatile flavors, your snacking is going to be elevated to a new level. 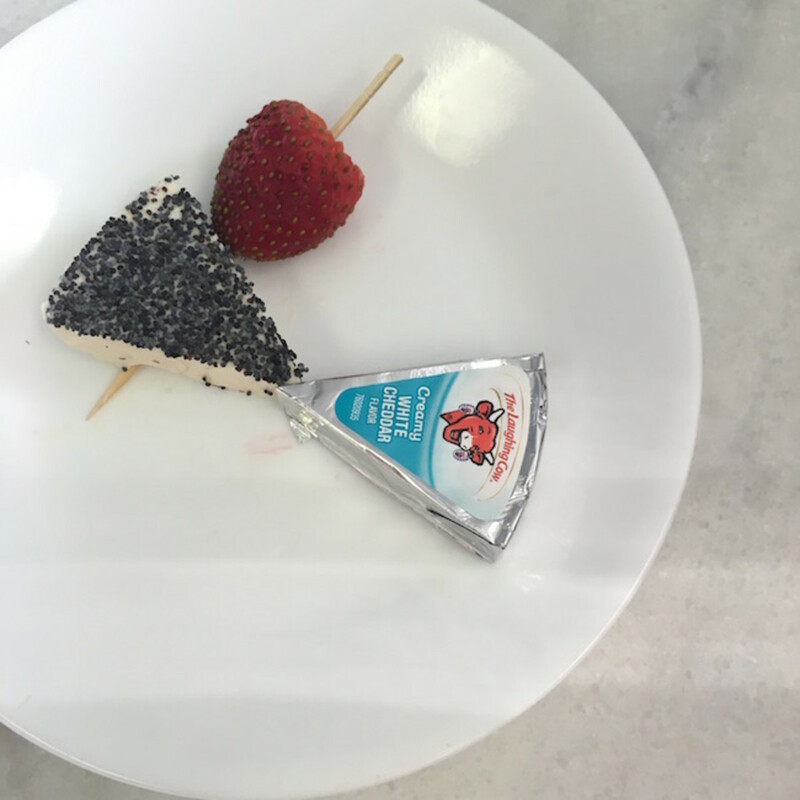 Here are some cheese pairings that will excite your tastebuds AND your kiddo&apos;s.
Before you see our top picks, check out this fun video to get a look at how to pair cheese with lox to make an easy mini sandwich. 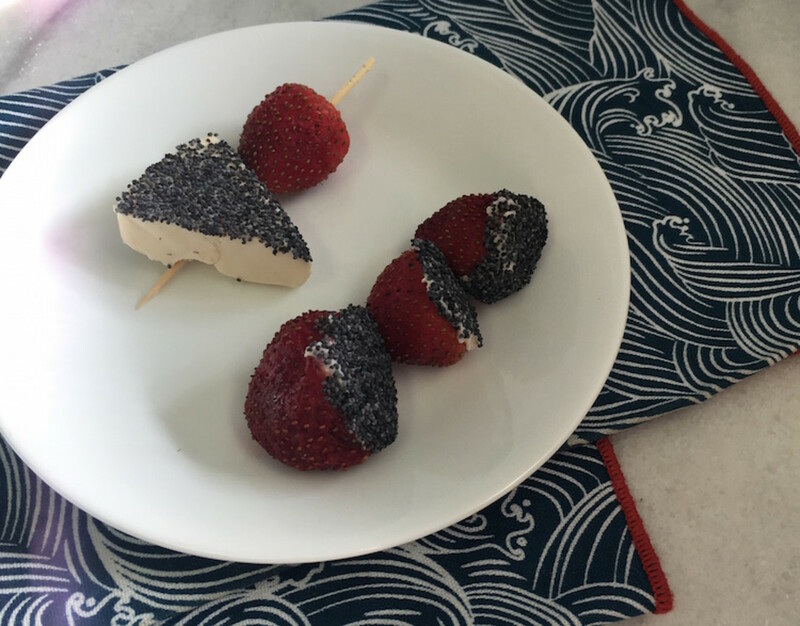 Strawberries and cheese are a classic combo, but if you stuff a cored strawberry with Creamy White Cheddar Cheese and dip it in poppy seeds, you&apos;ve got a fab snack that&apos;s perfect for parties. There&apos;s an abundance of squash and pumpkins still around and the seeds inside them shouldn&apos;t be forgotten. First, roast your seeds and add some mild chili spice, sea salt, or paprika. Then, combine with Creamy Queso Frescho Chipotle Cheese to create a fulfilling snack with a little bit of kick. 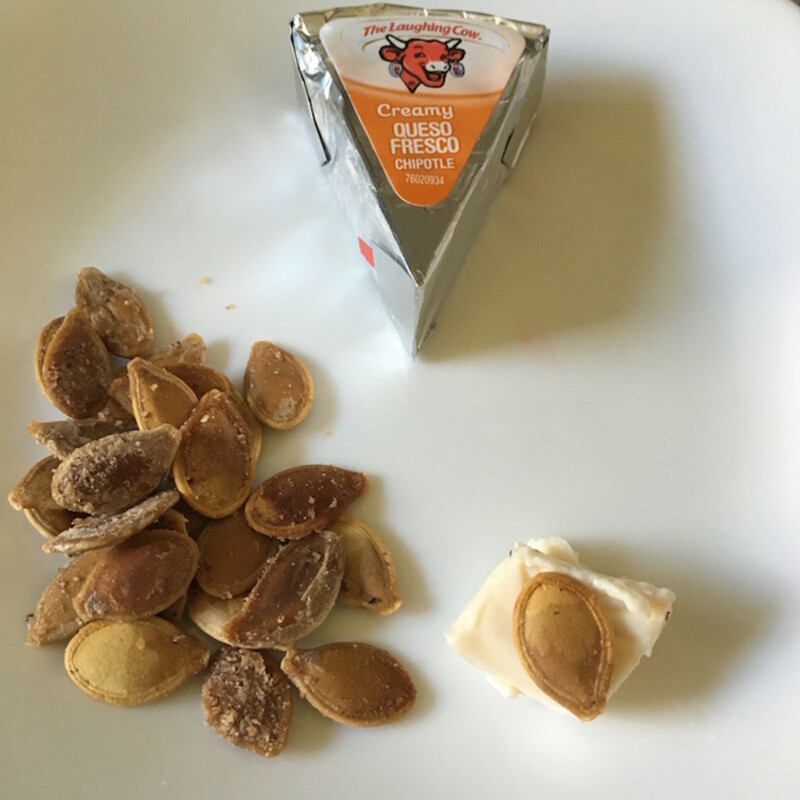 Dried apricots are yummy on their own, but if you smear on some of the Creamy Swiss Cheese and put two and two together, you&apos;ve got a tasty little sandwich. You can add some crunch to that sandwich by sprinkling in some crushed sweet potato chips. 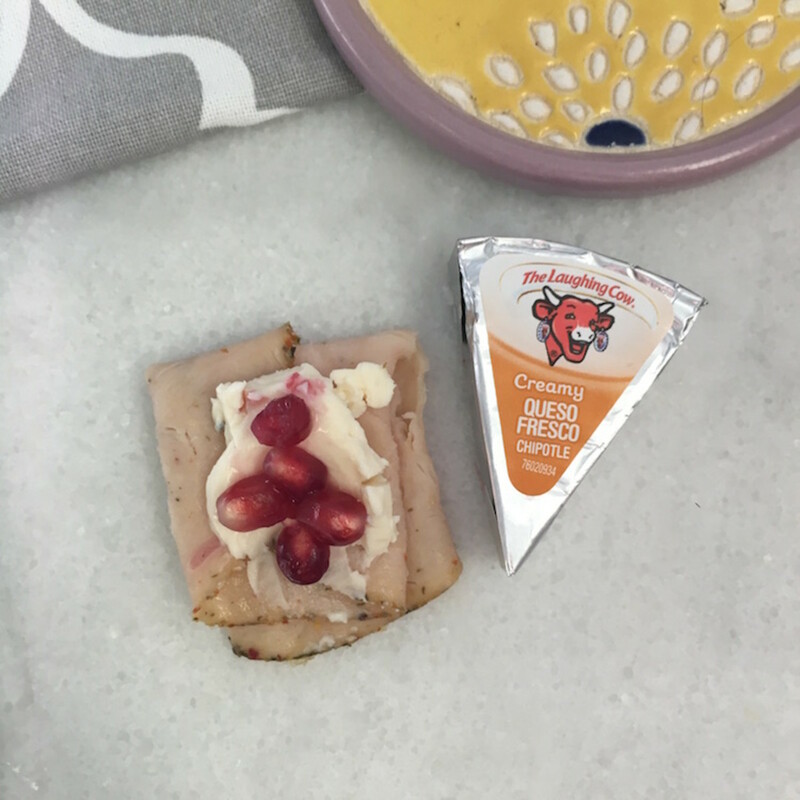 Sometimes you need a snack with a little bit of oomph----Grab a slice of turkey, add some Creamy Queso Fresco Cheese, and top with fresh pomegranate. Yum. This is a sponsored post. We did receive cheese for reviewing purposes.